When you leave the house, for work or entertainment or for a business trip, there are a few essential items that you need to take with you. Two of the most important things you carry these days are a wallet, and your smartphone without which you cannot think to move out. But the problem is you need space for both things which is quite frustrating if you have limited space. But what if you could carry both things in a single case? We got a solution for you. 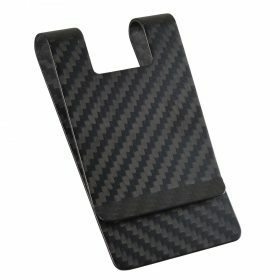 Let’s discuss the advantages of wallet phone cases. Snatching these days is very common. The same is true for your wallet and cell phone, and other necessities you keep inside your pocket. 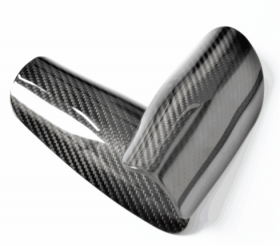 If you want to be sure that your essentials stay right where you put them, these carbon fiber cases are the best thing to carry. With the cases, you have an “assigned” space for your everyday stuff. It doesn’t take dozens of stuff, though, for you to feel over weight. Our cases sit on your hip easily without making you uncomfortable. This is the truism that how useful something is if it doesn’t attract you by looks it’s of no good use. 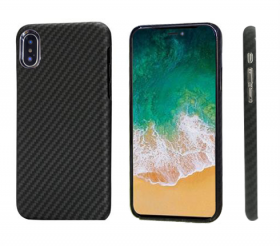 Our combination carbon fiber wallet and phone cases are not only useful but are sleek, smooth, and available in latest designs that will complement your needs whether you’re out for a business trip or party with friends. Whether you prefer the soft look or something else, we’ve got everything to fit your needs. 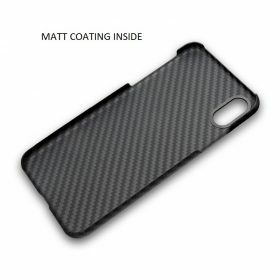 Durability is the most important thing to consider when you purchase cases. The thing about everyday items can wear down little by little, so it’s very important to invest in the good one. When you’re constantly busy in the opening and closing a case, it may get dull or rough. 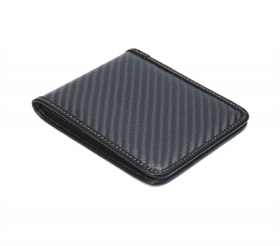 However, our wallet and phone cases are durable because they are made up of carbon fiber material, best known for its longevity. 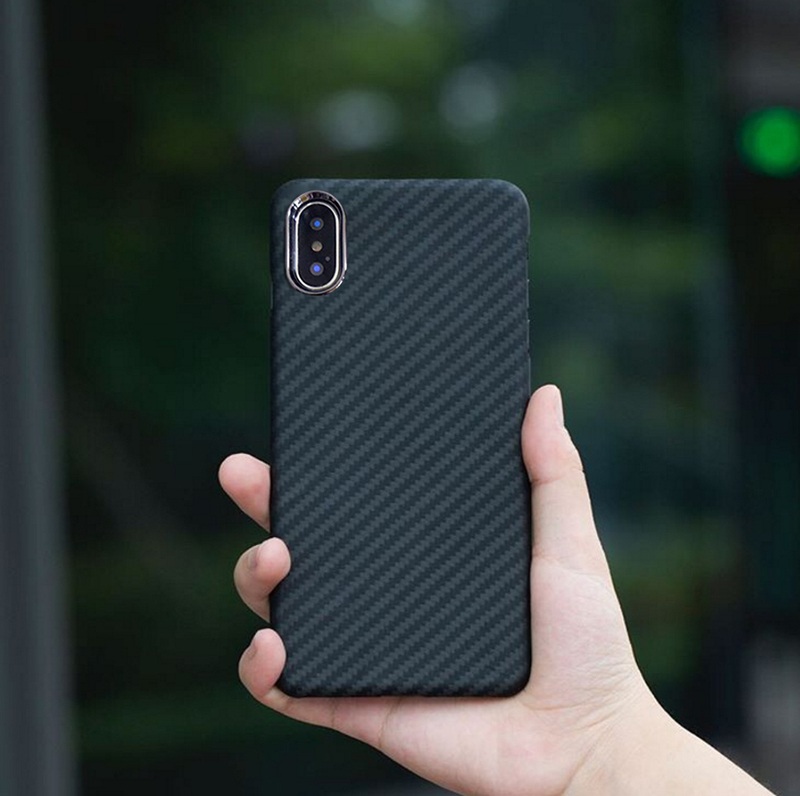 What’s the use of carrying cases if it doesn’t fit your phone? However, we take care of customization. Our combination cases will make your iPhone smartphones perfectly fit. Snug and comfortable will all be words to describe your experience with our cases when you start using them as a part of your daily life. 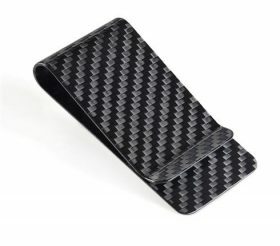 Well, there are several advantages of carrying carbon fiber wallet phone cases that our customers enjoy.